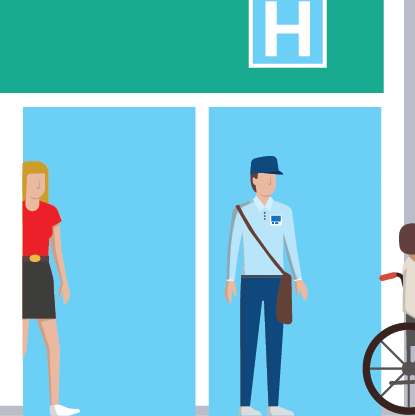 In today's complex healthcare environment, it's not uncommon for information and assets to be scattered throughout multiple departments and locations across the organization. could reduce their storage costs by simply knowing what to destroy. Organizations could free up or repurpose valuable real estate by more proactively managing information. This real estate can account for as much as 35%-50% of the CFO's or CEO's balance sheet. rise and a decentralized approach only increases your risk. 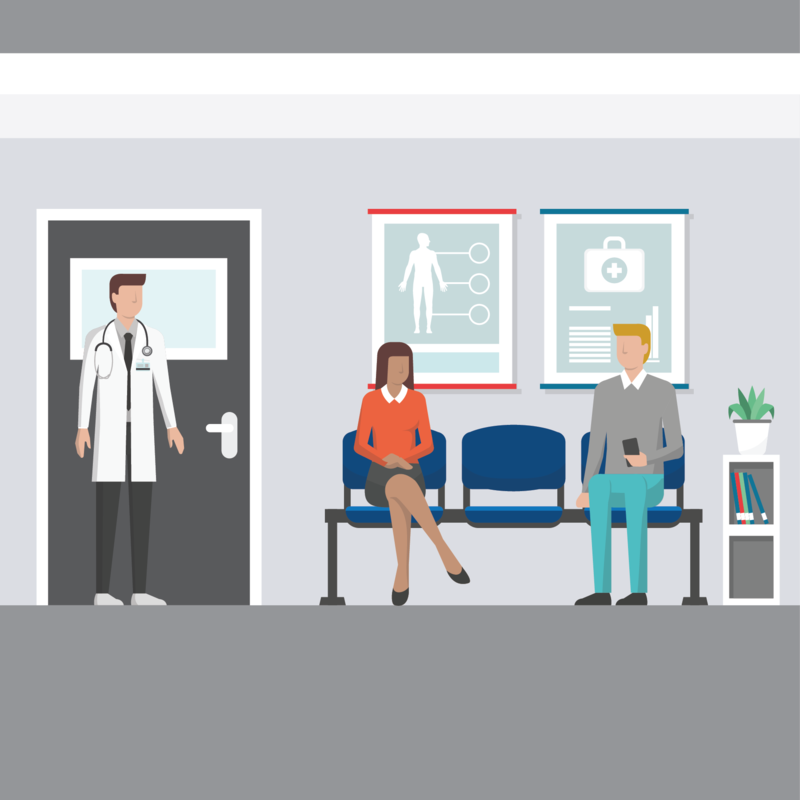 With the exception of 2015, the total number of healthcare data breaches have increased steadily every year, according to a study by MGH. 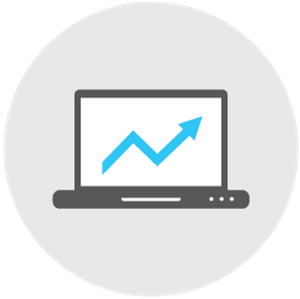 For these reasons, it is important to get control of your information assets and Iron Mountain can help you do just that. We can manage the process, help you identify what you have, temporarily or permanently store what needs to be retained and securely destroy what is no longer needed. Our professionals can help you reduce compliance risk by evaluating current processes and provide guidance on how to standardize policies. 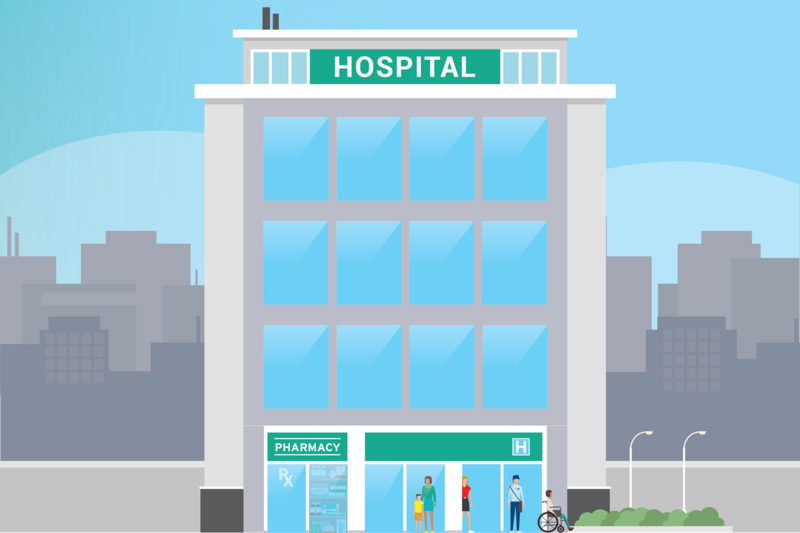 Click on the hot spots below to explore the risks and inefficiencies commonly found across today's healthcare environment and the solutions. Many healthcare organizations have an executive mandate to eliminate, or at least reduce, paper from their organizations. However, your employees still struggle to manage thousands or hundreds of thousands of inbound paper mail, faxes, and electronic documents. 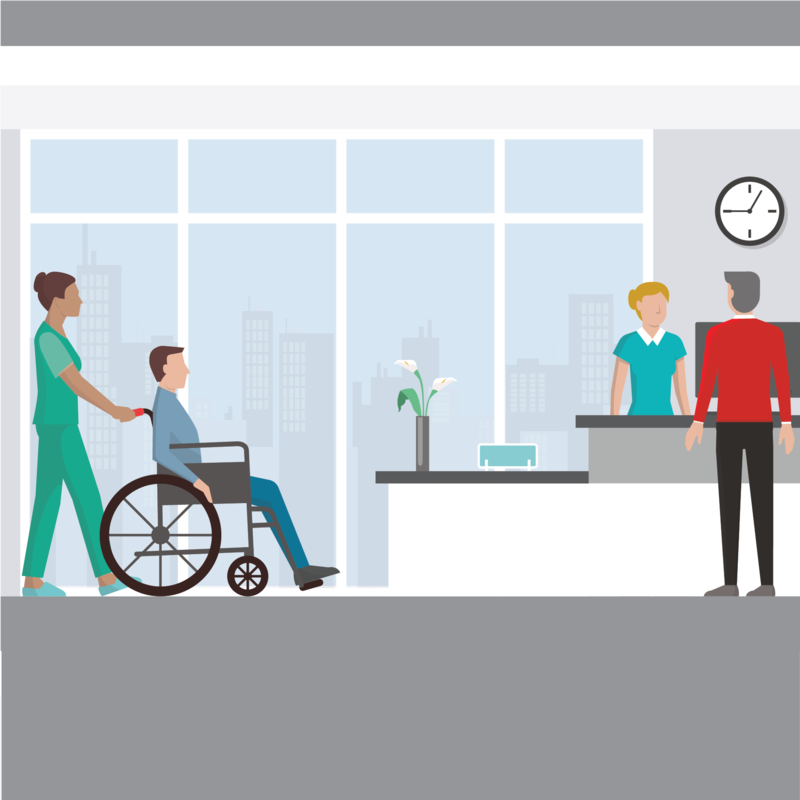 Re-engineer non-revenue generating functions, such as mailrooms, and automate workflows to free up premium first floor space for patient care and revenue generating activities. 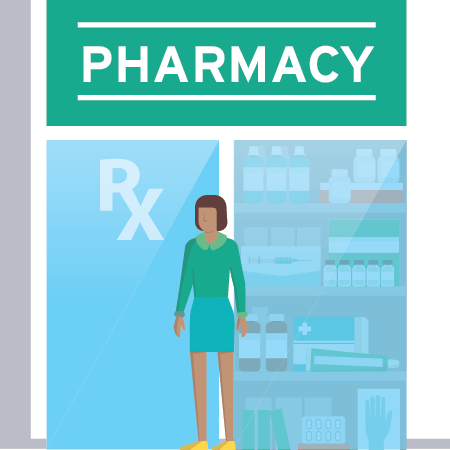 In the U.S., over 4 billion retail prescriptions are filled every year, according to Statista. PHI printed on these prescriptions and bottles creates an additional point of exposure if left unaddressed. Protect the privacy of your information by destroying paper-based prescriptions and plastics in a cost-effective, safe and compliant way. 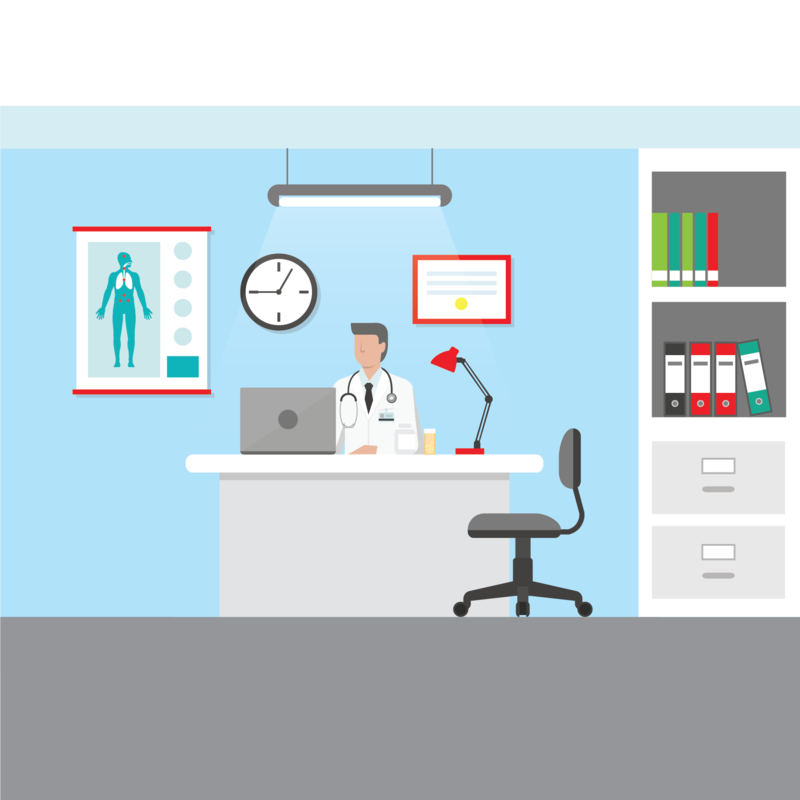 Information trapped in silos or lack of an accurate patient identifier significantly increases the risk of inadvertent disclosure and, more importantly, patient care errors. 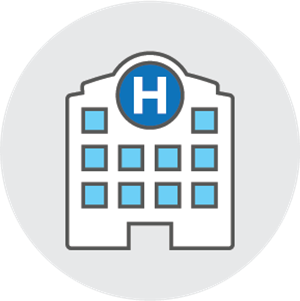 Integrate physical patient records into your electronic medical record (EMR) and establish an enterprise master patient index (EMPI) to deliver a comprehensive view of the patient across the organization. In a study, the American Journal of Managed Care found that paper and films were the most frequent types of breached data. These paper and film breaches occurred mostly due to theft, improper disposal and unauthorized access. Centralize records and standardize your process to increase visibility and safeguard sensitive information using advanced security and access controls. 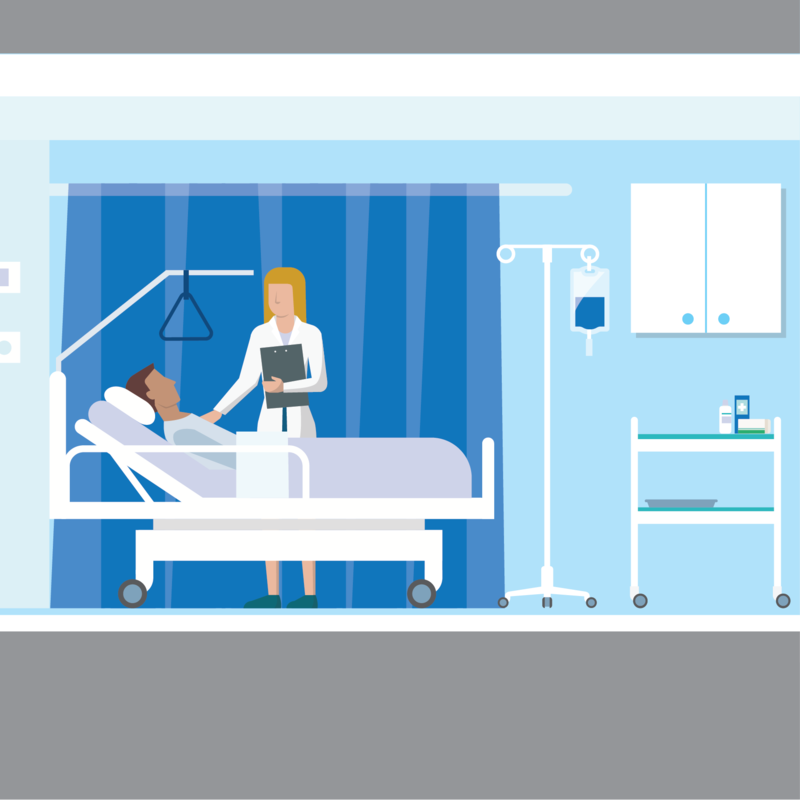 U.S. hospitals are already using an average of 10 to 15 connected medical devices per bed. 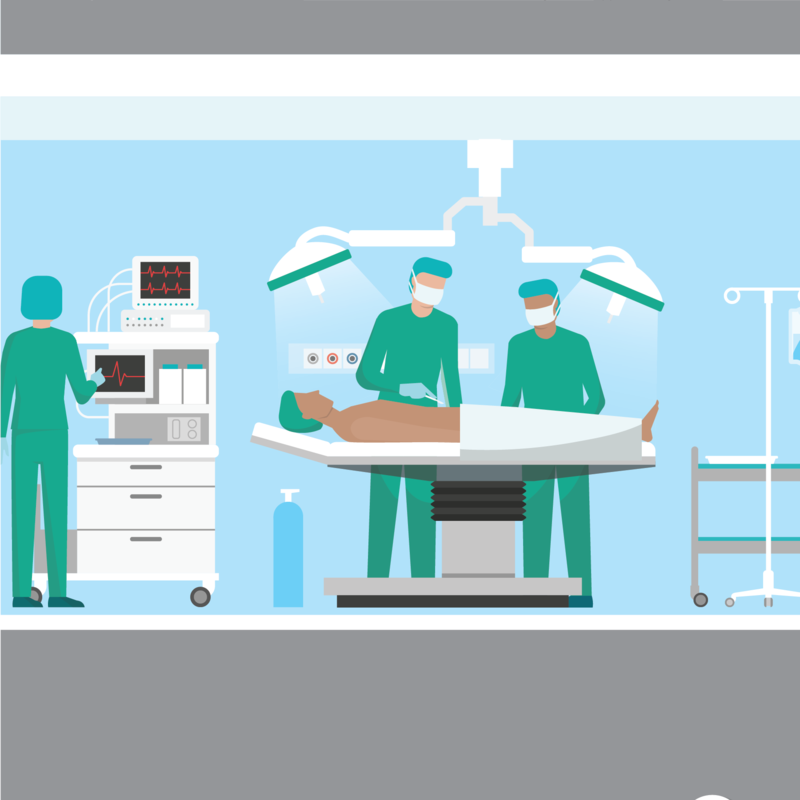 By 2020, Frost & Sullivan predict there will be over 20 billion medical devices in use, many of which will contain PHI and other sensitive information. Prevent pockets of obsolete devices from building up across the organization - along with the PHI in them - through a secure, e-Stewards and R2 certified, structured IT asset disposition program. According to Practice Greenhealth, 15% of hospital waste is recyclable plastic which includes blue wrap. However, today, roughly 255 million pounds of blue wrap continues to be thrown away annually. 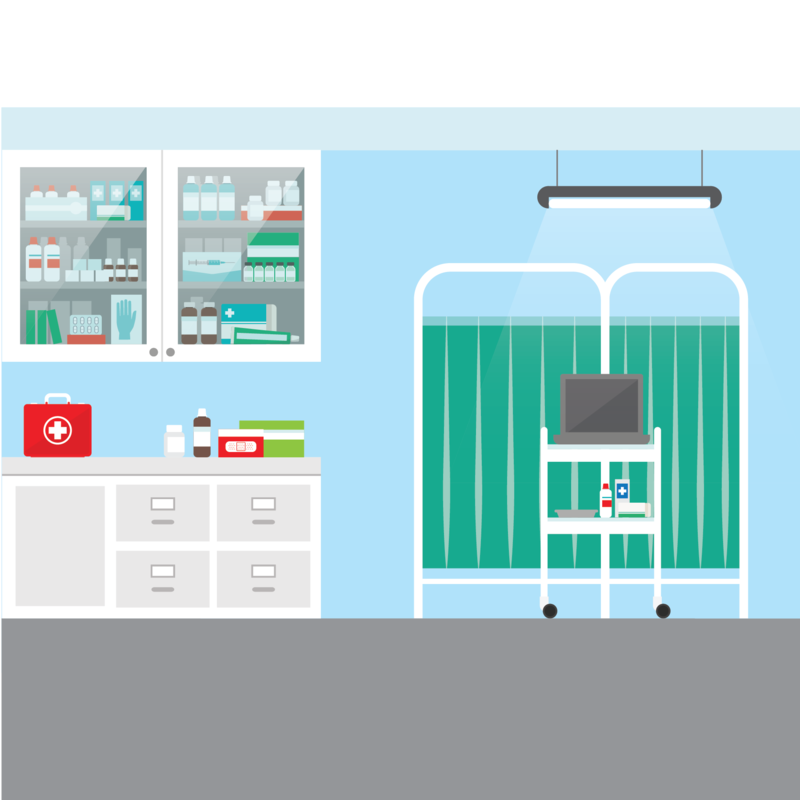 Seamlessly integrate blue wrap recycling into existing facility processes so you can stay focused on treating patients while elevating your green initiatives. 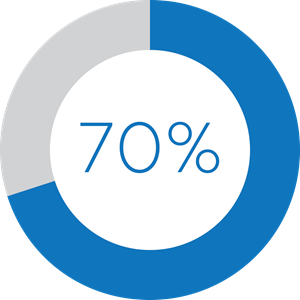 With more than 7 billion clinical lab tests performed in the U.S. each year the number of specimens that labs and hospitals must manage is continually expanding, according to the American Clincal Laboratory Association. Relocate large cabinets and drawers filling up your floor space with an ever-expanding number of specimens to an inherently scalable temperature controlled storage facility that provides the ready access your pathologist needs. Items such as microfilm, microfiche, and back up tapes take up valuable onsite space and require organizations to keep up the technology required to read them. Move cabinets containing microfilm, microfiche and back up tapes offsite to free up valuable real estate and avoid the cost of maintaining tape infrastructure.